The 2019.1 version of InterSystems IRIS Data Platform is now Generally Available! The build number for these releases is 2019.1.0.510.0. The 2019.1 version of InterSystems IRIS for Health is now Generally Available! Good news! We have a new release of InterSystems Open Exchange. This release comes with some better options to expose your solutions and tools. The preview release of InterSystems HealthShare Health Connect 2019.1 is now available! Kits and container images are available via WRC's preview download site. The preview release of InterSystems IRIS for Health 2019.1 is now available - try it out! The preview release of InterSystems IRIS 2019.1 is now available - give it a try! Caché 2018.1.1 and Ensemble 2018.1.1 maintenance releases are now available! Full product installation kits can be downloaded from the WRC Software Distribution site. For information about the corrections in this release, refer to the release notes. Want to share with you what do we in a new December release on Developer Community! Upgrade from Caché 2013.1.7 (Build 974U) to 2017.2.2 (Build 865U_SU): Any experience/known issues/checklists/hints? we are a company located in central Germany working with Intersystems Caché since 2003 (Jesus, that's actually a long time in IT). We are, of course, aware that we need to upgrade Caché and therefor plan an upgrade to 2017.2. Breaking News: InterSystems IRIS for Health - The New InterSystems Data Platform for Healthcare Applications! IRIS for Health — is the world’s first and only data platform engineered specifically for healthcare. It empowers you to rapidly create and scale the industry’s next breakthrough applications. InterSystems is pleased to announce that InterSystems Caché and Ensemble 2018 are now released! It's September 2018 and we have a new release on DC community engine! Merging users, email content fixes, better moderation, small tweaks, and bugfixes. This is our first follow up to InterSystems IRIS 2018.1.0, released earlier this year. 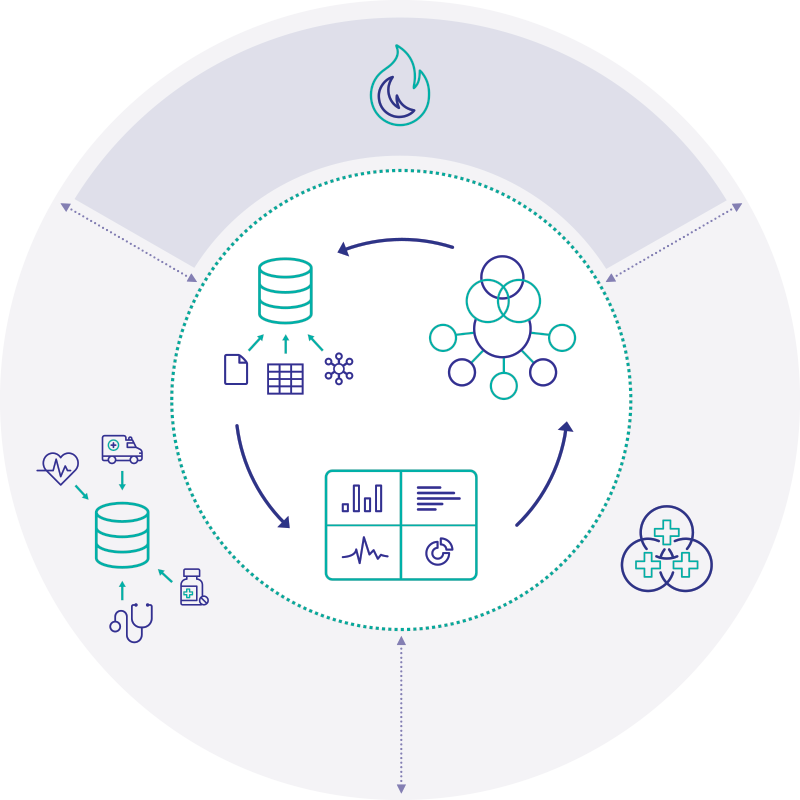 InterSystems IRIS is a unified data platform for building scalable multi-workload, multi-model data management applications with native interoperability and an open analytics platform. As a reminder, you can learn more about InterSystems IRIS Data Platform from these Learning Services resources. I'm pleased to update you with the DC new features came with August release. In August we have Answer-to-Comment conversion, better posts moderation and new design tweaks.